Previously, we heard Samsung Galaxy Note 4 is rumored to launch on September 3rd next month at an event a few days before IFA 2014 in Berlin. 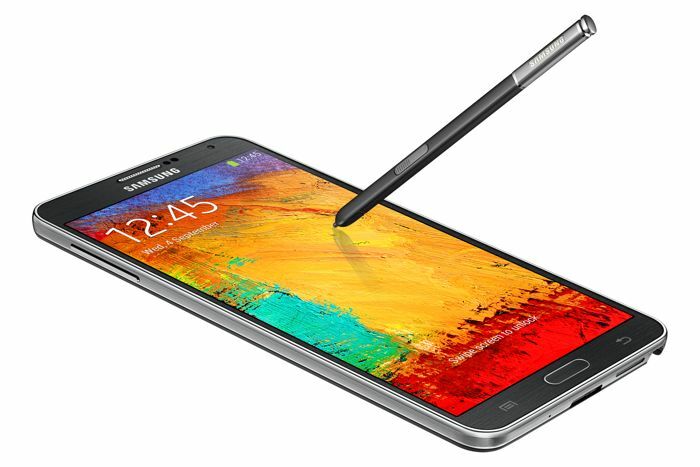 With the launch date drawing closer, more details about the alleged Samsung Galaxy Note 4 are popping up. A new report surfacing from Chinese shores reveals more specifications of the purported device, which contradicts with some of the details we’ve heard before. As per the new report, the alleged Samsung Galaxy Note 4 will come with a 5.5-inch display sporting a resolution of 2560 x 1440 pixels with a 534 ppi pixel density. The device will be powered by a quad-core Snapdragon 805 chipset clocked at 2.5GHz with 3GB of RAM and 32/64GB of internal storage with a microSD card slot for expansion. There’s no mention about the Exynos variant, but it should make its way to the specific markets as well. On the rear, there will be a 16MP camera with 4k video recording capabilities as well as a 2MP front-facing camera. This contradicts with earlier reports which suggested that Galaxy Note 4 will come with a 12MP camera with optical image stabilization. There’s no word about the availability nor its pricing, but everything will come to light soon enough. We’ll update you as soon as more information comes up.